Monmouth University Basketball Game – ShoreTV New Jersey – Watch It, Live It, Love It. 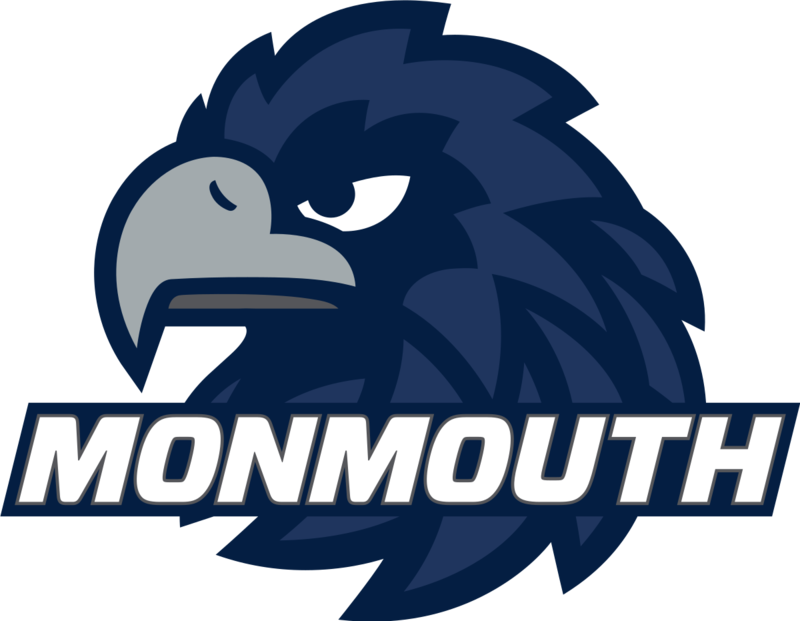 Come support the Monmouth University Hawks Women’s Basketball team as they face off against the Manhattan College Jaspers. 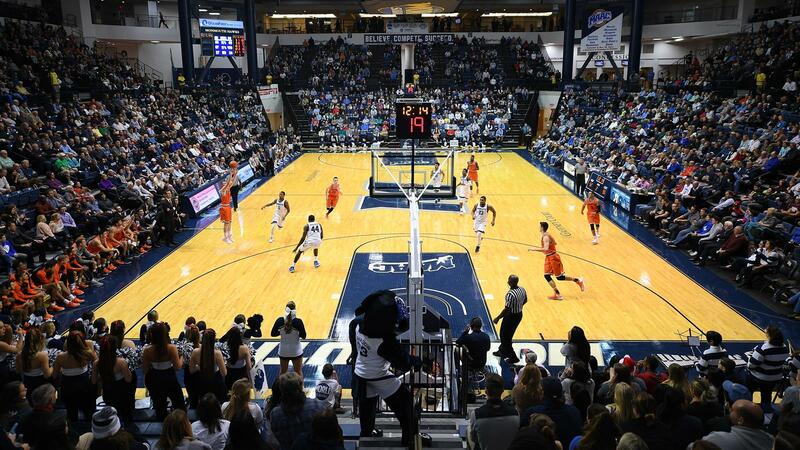 The game starts at 7 o’clock and tickets range from $10-25, depending on seating. There are concession stands within the facilities. Go Hawks!